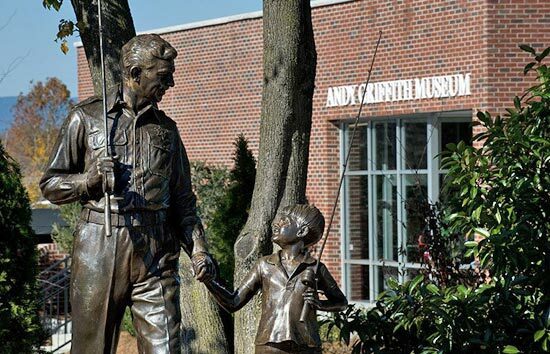 Mount Airy, North Carolina, the hometown of Andy Griffith boasts an Andy Griffith Museum, Bed & Breakfast (former home of Andy) and a number of stores on Main Street named after some of Mayberry's most famous characters -- and with plenty of Mayberry-themed merchandise to buy. 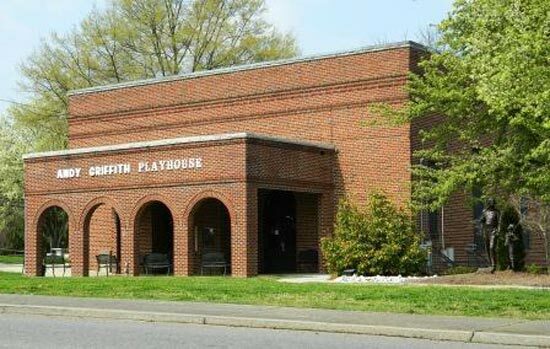 Mount Airy, North Carolina, was Andy Griffith's hometown, and the purported model for the fictional town of Mayberry in the classic television series The Andy Griffith Show and Mayberry R.F.D., as well as the setting for a 1986 reunion TV movie Return to Mayberry. 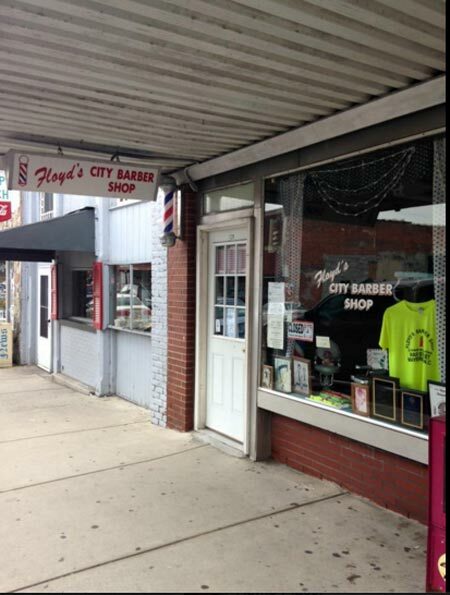 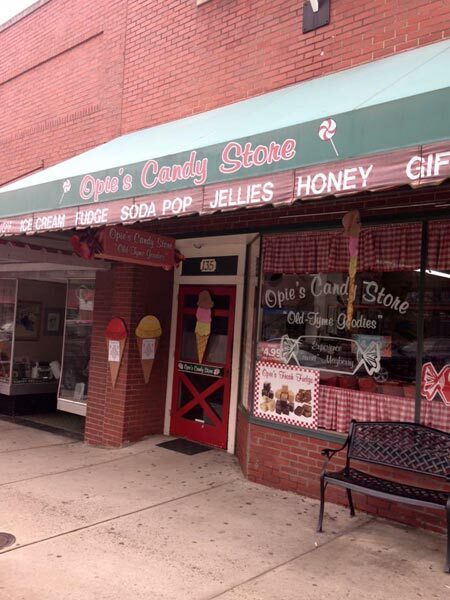 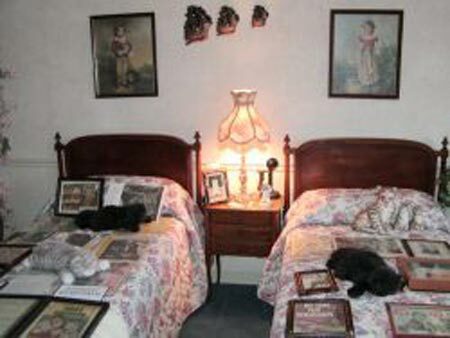 Some of the sites include the Andy Griffith Museum, Andy Griffith Playhouse, a Bed & Breakfast, and 'hometown' stores on Main Street named after some of Mayberry's famous residents.